We manage the laboratory "Lindauer Zahntechnik GmbH“. Together with three other employees, we cover all the requirements and the entire range of prosthetic restorations. Ceramill Sintron has been an integral part of our daily practice for about three years. Initially, we mainly fabricated primary telescopes, monolithic crowns and frameworks for temporary restorations. Digitization has made it easier to fabricate CoCr restorations in everyday dental routines. The fit is excellent and, in contrast to conventional casting, always consistent. As a result, our workflows have become more efficient and we have seen a significant increase in the cost-effectiveness of our laboratory. Meanwhile, we have specialized in wide-span bridges made of Sintron. 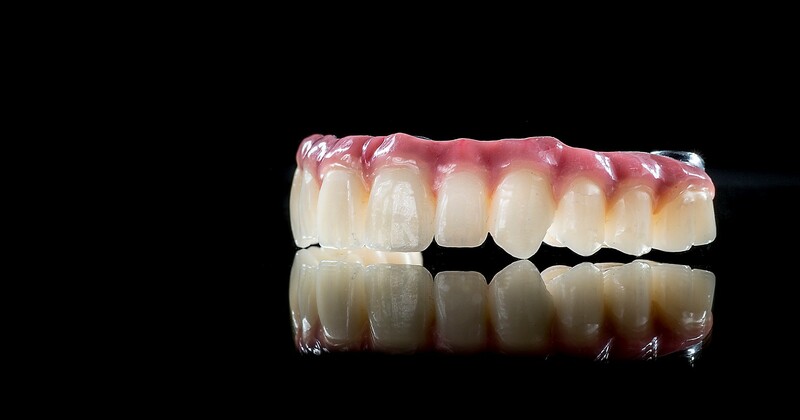 For the bridge shown above as an example, we used Ceramill Sintron as framework material. For the monolithic crowns, we chose the super highly translucent Zolid FX Multilayer zirconium oxide with integrated color shade gradient. With these two materials, Ceramill Sintron and Ceramill Zolid FX Multilayer, we can optimally combine stability and esthetics as well as benefit from a simple and process-safe workflow. The preparation of the framework and the correct bonding of the zirconium oxide crowns are crucial for restorations of this type. The framework is covered with an opaque layer to achieve an optimal starting position for the highly translucent crowns. To condition the Zolid FX multilayer crowns, we use Monobond Plus (Ivoclar Vivadent) and Multilink Automix (Ivoclar Vivadent) for bonding. Then, the gingiva is applied individually with resin and polished. 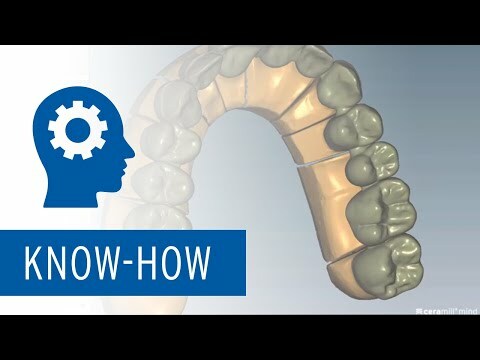 From our point of view, Ceramill Sintron is the ideal framework material for this purpose as it ensures a tension-free fit and an optimal bond for the resin layering of the gingiva. In case of age-related changes of the gingiva, the resin ratio as well as the zirconium oxide crowns can be replicated and replaced easily. Our dentists were also enthusiastic about this type of restoration, as they received a safe dental prosthesis without esthetic limitations.In future, we will increasingly offer wide-span implant-supported restorations as well as telescopic work and frameworks for temporary restorations made of Ceramill Sintron. We also regard Sintron as being an indispensable material in our laboratory in the future. Both manage the laboratory "Lindauer Zahntechnik GmbH" in Lindau, Germany.